The new operating system by Mozilla allows apps to run over the web, but some wonder if this is safe. 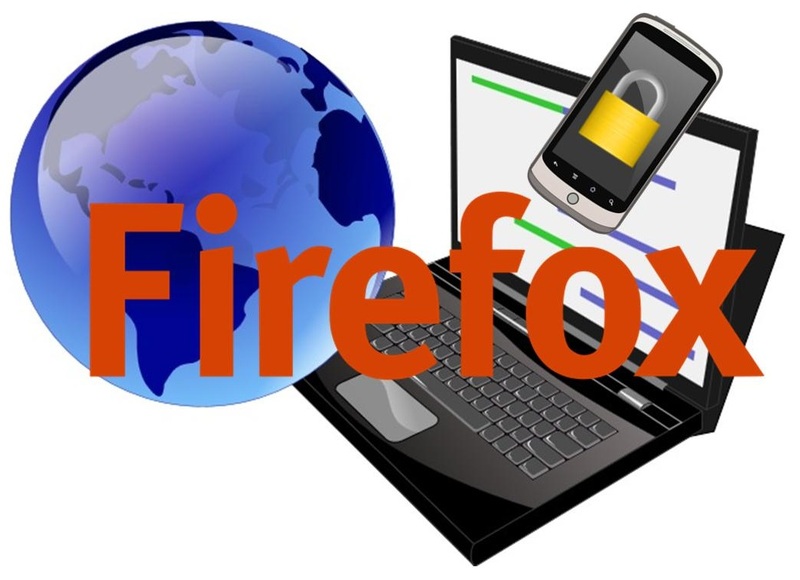 The latest web-centric FireFox OS is raising quite a few mobile security questions as it allows apps to be run from the web, which makes things much more convenient for many users, but that could also open the door to a massive wave of malicious software. Malicious software designed for smartphones and tablets has been a growing problem worldwide. The new Firefox OS has been released by Mozilla for low-end smartphones and is primarily geared toward consumers in the South American and Eastern European marketplaces. The primary mobile security concern is that it will face a number of considerable challenges in being able to protect those device users from malicious software hidden in the apps that they download and open. This is already becoming highly problematic worldwide, even before the launch of the Firefox concept. Malicious apps have also been causing mobile security woes among Google and Apple app stores. Even after extensive mobile security screening by those companies, the harmful applications can still slip through the cracks. Causing even more of an issue are the unofficial marketplaces for Android devices, where popular app knockoffs are among the programs with the largest reputation for being malicious. There has been a growing response around the world to try to boost mobile security through company and individual efforts. In Mozilla’s case, it won’t be offering apps exclusively through its traditional Firefox Marketplace app store. It will also encourage developers to allow their apps to be downloaded from their own websites or to be run directly from a site. This could mean that even fewer screening procedures will be put into place before the applications are used by consumers. This is not a first in the industry, as the practice does exist for some Android apps, though it is not at all common. The reason is that it does raise several mobile security concerns and it is preferred to keep the protection efforts more consistent. The new OS is based on HTML5 language, which will allow web apps to work in a comparable way to software on desktop computers.